APCASO’s new mandate has been guided by three core beliefs: That ending AIDS, tuberculosis, malaria, and other health challenges is possible only through the promotion and protection of the human rights of all people; That, even if we end AIDS and other health challenges, we would no necessarily eliminate stigma and discrimination against key populations; and, while we must remain steadfast in our commitment to end AIDS, we must also be cognisant of, and committed to addressing, other health and social development challenges across Asia-Pacific. HIV responses are strategic, sustained, and strengthened by advocating for political will and for increased investment. Communities in need are empowered through enabling and responsive environments, especially in the context of reforming laws and community participation. Communities and civil society have improved capacity to engage shaping health and other development agenda. 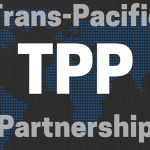 APCASO, as a network, is strengthened and sustained. 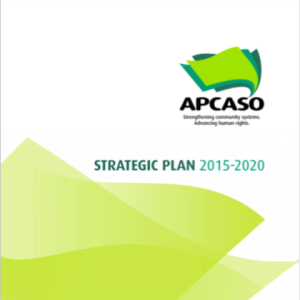 Download APCASO’s Strategic Plan here.